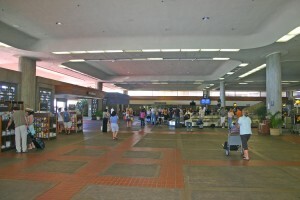 Hawaii has two seasons, Hooilo/winter (November through April) and Kau/summer (May through October). 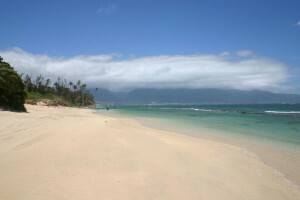 Since Central Maui is the isthmus between Haleakala Mountain and the West Maui Mountains, it has beaches on both sides. On the north side of Central Maui, big surf comes in the winter. Our temperatures can be deceiving year-round, because not only are our winds refreshingly steady, but they also typically pick up as the day gets warmer. Our biggest seasonal variation is precipitation, with winter being significantly wetter. 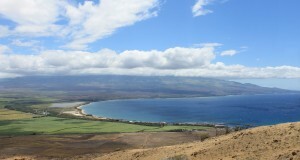 Central Maui has very wet and very dry areas. 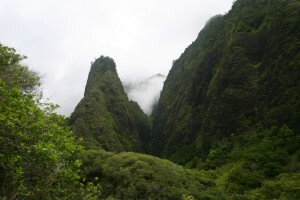 Iao Valley is rainforest wet, and the Kahului Airport just a few miles away is desert. 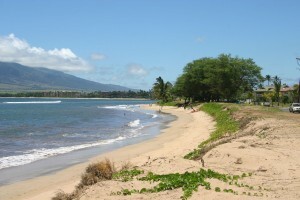 North Kihei Road passes along scenic shoreline with long beaches. 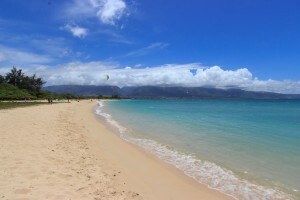 Among the best kiteboarding and windsurfing on earth. 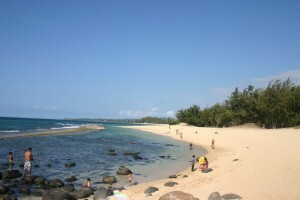 A dramatically beautiful beach, not just for kids. Protected lagoon for swimming.